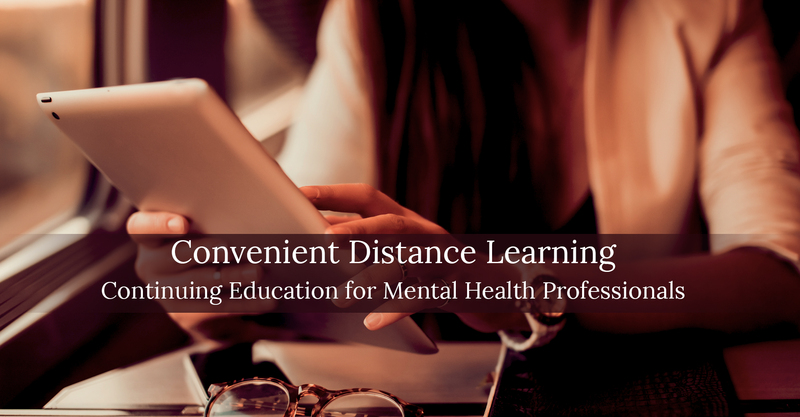 Conveniently access our online psychology continuing education courses at any time by tablet or smart phone, and complete them at your own pace. 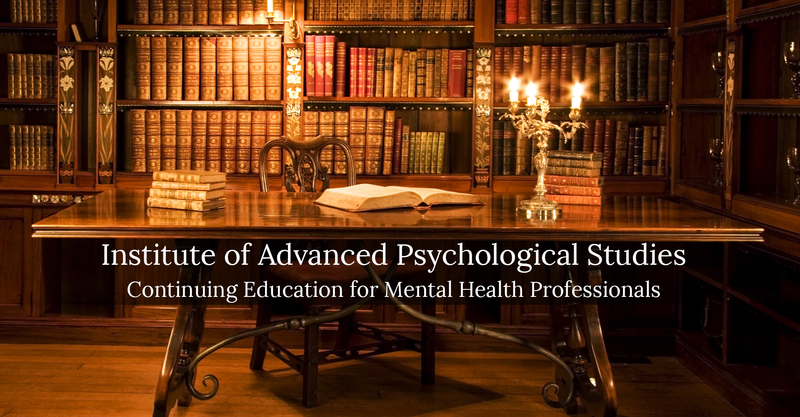 Our course offerings include a balance between cutting edge topics in psychology, such as mindfulness training, and classical perspectives, such as psychoanalysis. Choose the modality and length that fits your needs–courses are in audio, video, or written modalities and range from 1 to 8 hours in length. Pass an online multiple choice test for immediate CE credit and Certificate of Completion. Create your own digital library of courses that you may access in the future as well. Experts in the theory, research, and practice of psychotherapy provide engaging discussions of their work in our online psychology webinars. Webinars range in length and many offer CE credit. Recorded webinars can be viewed at any time. 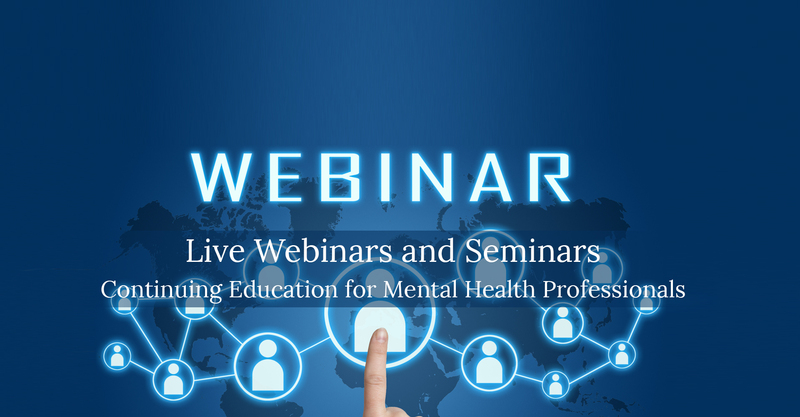 Live webinars allow for seminar presentations, as well as interactive case conference groups, international discussions, and interdisciplinary conversations. Presenters include leaders in novel approaches as well as scholars of traditional practice to provide well-balanced dialogue. We welcome recommendations for topics that will suit your interests and professional development needs. Our practical specialization certificates online allow you to focus your professional development and CE coursework to build a solid foundation and demonstrate expertise in specific areas of practice. You may declare a specialization at any time and take courses at your own pace. Interested in psychoanalysis training or mindfulness training? We currently offer a Certificate in Psychoanalytic Psychotherapy and are developing a psychology specialization Certificate in Mindfulness Training. Other specialties will be available in the future as well.